Texting is an essential form of communicating for Uber. 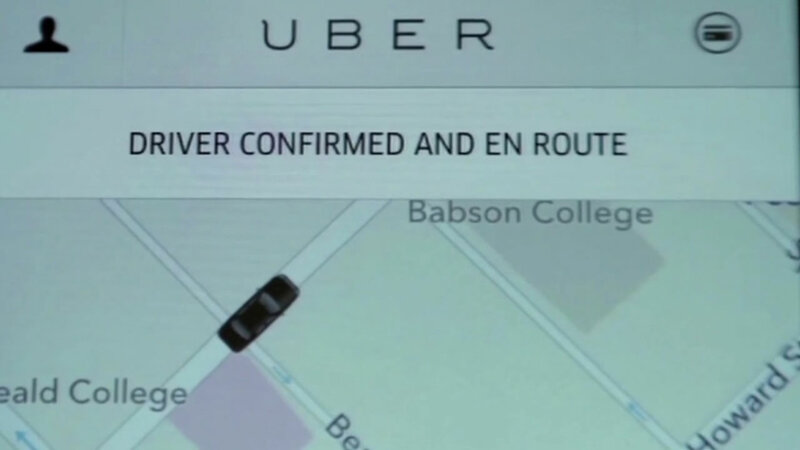 Customers hail a ride via an app and Uber confirms that ride via text. The company is being sued for sending too many texts. A lawsuit says the company doesn't confirm the numbers given to them by customers. As a result, one woman said she received nine errant texts from the company. The lawsuit seeks damages of $500 for each wrong text. Where can women gather to network and be motivated professionally?